We know it can be tough to find the perfect home for your family, however there might be more choice than you think if you know where to look. Here are seven properties that make sense for families and younger couples. When you have two or more young children (or grandchildren), a problem is space. As well as play areas for the children, where do you put the toys and books? 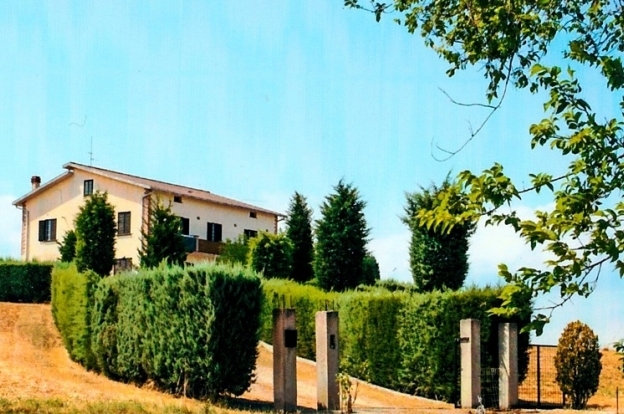 Space is a key factor in the appeal of this lovely country home in an Emilia Romagna area close to Morfasso. Casa Aurelia can work in a number of scenarios. If you're a grandparent looking to bring your family to Italy, the four-level building provides ample space for everyone. Or alternatively, if you have two or more children, it's a spacious family home that can be arranged any way you want. As it stands, the ground floor contains a garage, cellar, laundry room, and also a cool table tennis room which the kids will love! There's a double bedroom on the first floor, along with a lounge, spacious kitchen, equally generous sized bathroom, and veranda. The next level up boasts three bedrooms (which can also be used for welcoming guests coming to stay), as well as a bathroom (containing a great bath for a relaxing soak), and a terrace that provides some amazing outside views. Meanwhile, the top level attic contains two rooms, which can be used for however you wish – office, play room or storage space. The house has recently been renovated to a very high standard. The property allows you to have your cake and eat it, when it comes to location. On the one hand, its unique hilltop position gives you some amazing views of the sun coming up and going down. 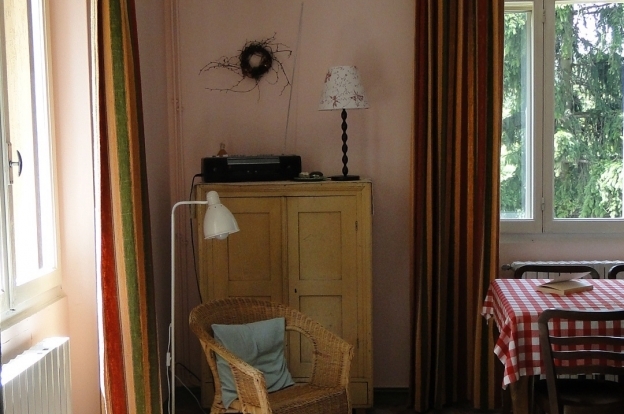 The quiet location is surrounded by a haven of garden, vegetable garden, orchard and field. On the other, it's close to local areas (3.5km from Morfasso itself, 12 km from Bettola and 20 km from the train station at Fiorenzuola). It's also reasonably close to the major cities of Parma (an hour's drive away – there's also the airport, which makes it another convenient location) and Milan (90 minutes in the car). A property that scores high on style, comfort and location. The price isn't too shabby either. What better place to visit in the Summer for a family day out than the national parks of Abruzzo? The immense charm of Molise town Salcito is boosted by its convenience. As well as being a stone's throw away from the popular parks, it's near to Isernia, Campobasso, as well as boasting good connections with the Adriatic Highway. Salcito is well worth consideration as a place to move to with a young family. A great property on the market at the moment is this detached house, again located on a large hill, allowing for some spectacular views of the area. The generously sized property was once outlined as a B&B, but these days, it's a superb family home for the taking. The two-storey building features a good-sized lounge, a bathroom, two kitchens, and four bedrooms. Plenty of space to enjoy for all the family at a very competitive price. Another important consideration when taking the plunge to buy a new property for the family is location. While a remote location is ideal to get away from the hurly burly of life, you want to make sure that you're not too far out in the sticks. If you have a young family, you'll want to be near playgroups, schools, plus lots of amenities and places to go to keep them amused. 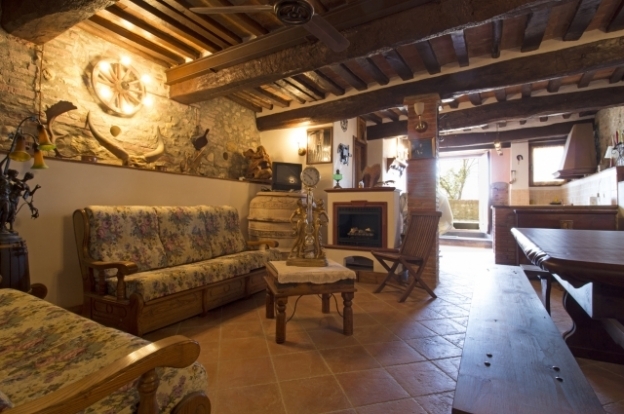 One of the most conveniently-located properties in this listing is close to Pietrasanta centre. It's a 10-minute drive away from Pietrasanta, which offers excellent connections to Tuscany city, as well as close locations of Pisa Airport and Florence. You're also 15 minutes away from the beaches, which you will definitely want to check out on a warm, sunny day. The asking price is a little more, but if you've got the cash, the location and quality of the property make it worth the money. It's another property that works for both extended and larger families, with four bedrooms added to the mix of lounge/dining room, kitchen, bathroom and property room. 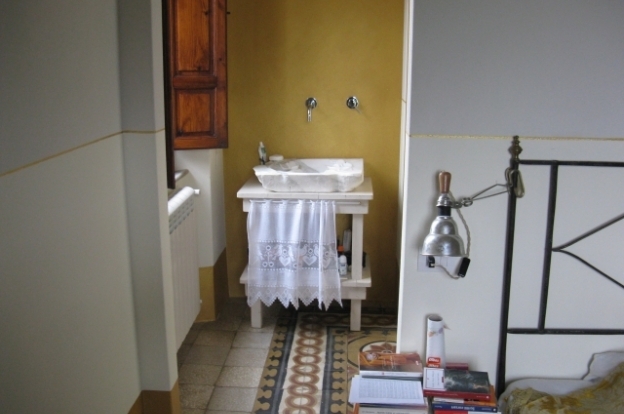 Three of the bedrooms include their own wardrobe and private bath, so no squabbles about who gets to use the bathroom! As well as families, don't forget, this listing article also takes younger couples into consideration. If space and location were important thoughts for families, younger couples will be thinking about budget – especially if it's the first home. Getting on to the property ladder is a great achievement for any couple, and while this Umbria-based property isn't the biggest, it's still a good first step. It's in good condition, and is a nice mix of old school (wood beams and brick ceilings) and modern touches, such as a bedroom skylight, which gives way to some splendid local panoramic views. This is another good one to put on the list in terms of location – especially if you and your partner/family like to hit the beach. The unspoilt coast is just 15 minutes drive away, and is perfect either for sunbathing, swimming or playing sandcastles! This excellent villa is also close by to a number of amenities including the main centre of Modica, which offers a good selection of shops and places to eat. Modica centre also includes train and bus stations, although if you wish to catch a flight, nearby airports are at Comiso and Catania. 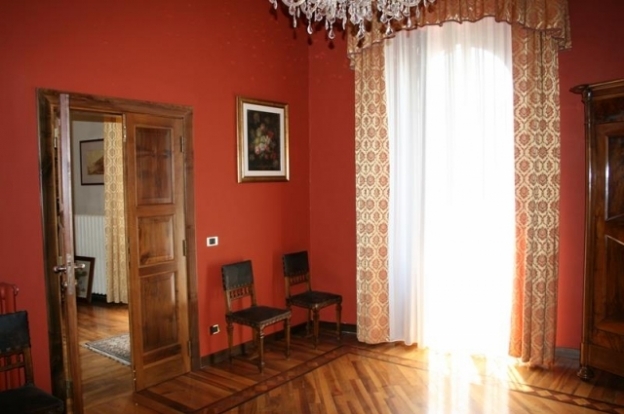 The villa itself is in well-preserved condition, since it was originally built in 1971. It spans two storeys and boasts plenty of space. There's also the potential to add your own mark if you wish to spruce up the garden or introduce your own swimming pool. 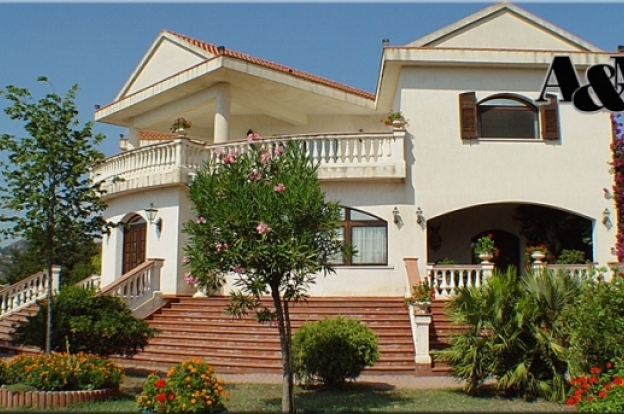 Beach and business-friendly, the sumptuous Villa Tancredi is a very generously sized abode. 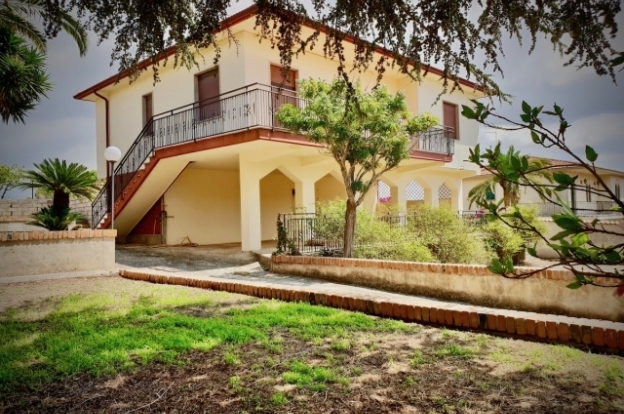 Close to Marina di Minturno, Scauri, if you and your family enjoy days out at the coast, this is a property to think about. It's also within a fair distance from Naples Airport, so if you're relocating from abroad, this adds an extra element of convenience on moving day! Being nearby adds another advantage if you're looking to start your own accommodation business. Along with the next property, it's one that can have possibilities for either younger couples or families. For younger couples looking to invest in a potential hotel or B&B property, it's an excellent moneyspinner, considering its proximity to the coast, and also its lush surroundings. It comes with multiple living quarters, bedrooms and bathrooms, so there's more than enough space for guests to relax in. Even if you're part of a family, a B&B or hotel business is still a viable option. And if you're a parent to either babies or toddlers, you have the advantage of literally working from home! A good hotel property for those wishing to cater for Winter sports fans. While the asking price is just shy of 800,000 euros, if you've got both the money and a shrewd grasp of business acumen, the rewards look set to be high. Nearby to the ski resorts of Campo di Giove, Ovindoli,and Roccarasso, the Sulmona palace will make for a luxurious base for guests. However, its location puts it close to the Adriatic beaches, meaning that it's open for business whatever the season. Visitors can also enjoy a good selection of amenities, including bars, restaurants and plenty of shops. You will also be able to enjoy the splendour of the property, which covers an impressive four floors and an attic. The first floor includes two apartments, which come with their own separate rooms. Six rooms can be found on the second level. The attic level has also recently been restored, and is split into two different spaces. It's a good business opportunity, and also a lovely place to live.